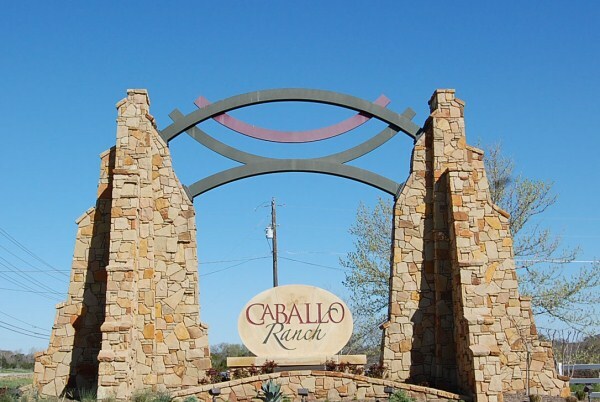 Caballo Ranch is a relatively new community located off of Ronald Reagan Blvd. and near FM 1431 in Cedar Park TX. 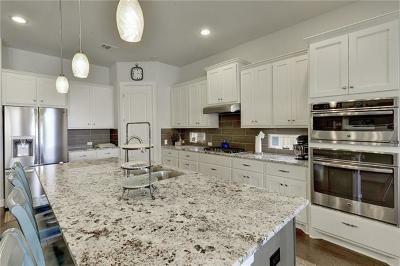 Jimmy Jacobs Homes and Scott Felder Homes are the predominant home builders in Caballo Ranch. It has a real nice park like setting, partially aligned on a creek, with large native oak trees, and all sides masonry. It also has quick access to Hwy. 183A toll rd. Hwy. 45 toll Rd, and Hwy. 183, as well as being close to the new Cedar Park Events Center, 1890 Ranch, and the new Williamson County Regional Park. Commute times are also pretty good to Austin, Round Rock, Liberty Hill, Pflugerville, and Georgetown. Major employers nearby include Freescale Semiconductor, DELL Computers, Cedar Park Regional Hospital, Scott and White Hospital Round Rock, Seton Williamson County, the City of Cedar Park and Round Rock. 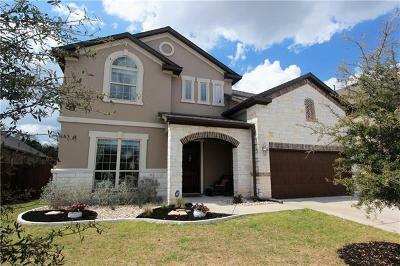 Homes for sale in Caballo Ranch typically run from the $300's-$400's. Parkside elementary, Knox Wiley middle, and Rouse high school.